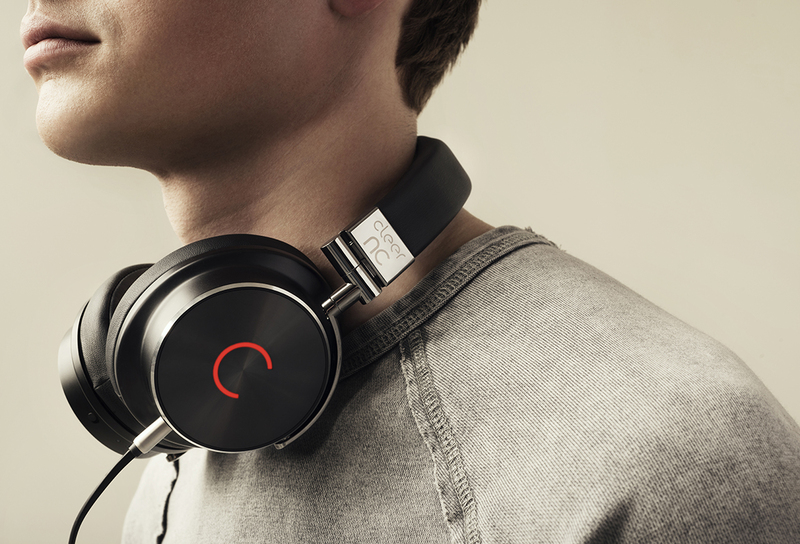 Together with premium brand Cleer we designed three new headphones in the categories Bluetooth, Active Noise Cancellation and a headphone intended for professional DJ use. 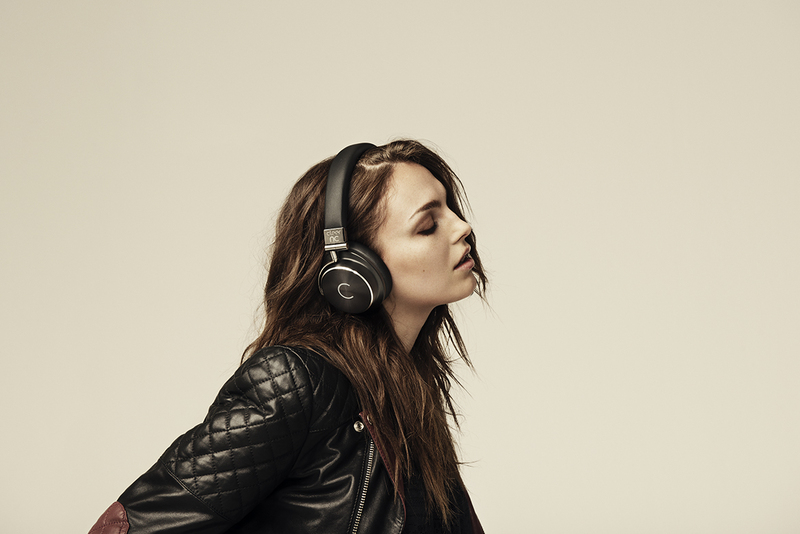 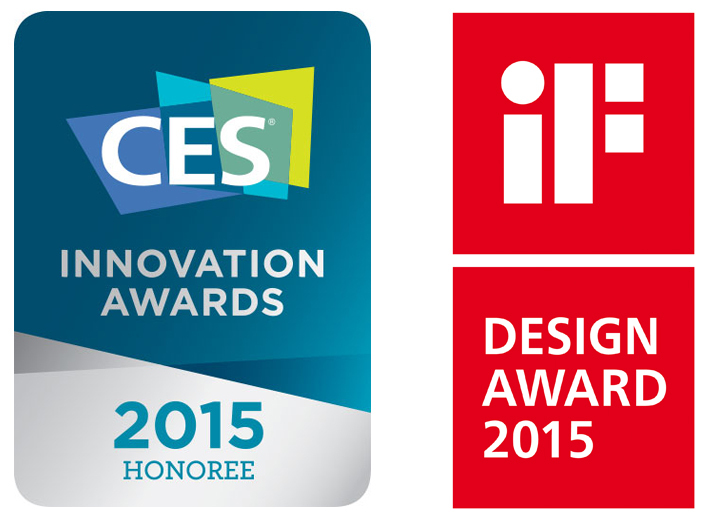 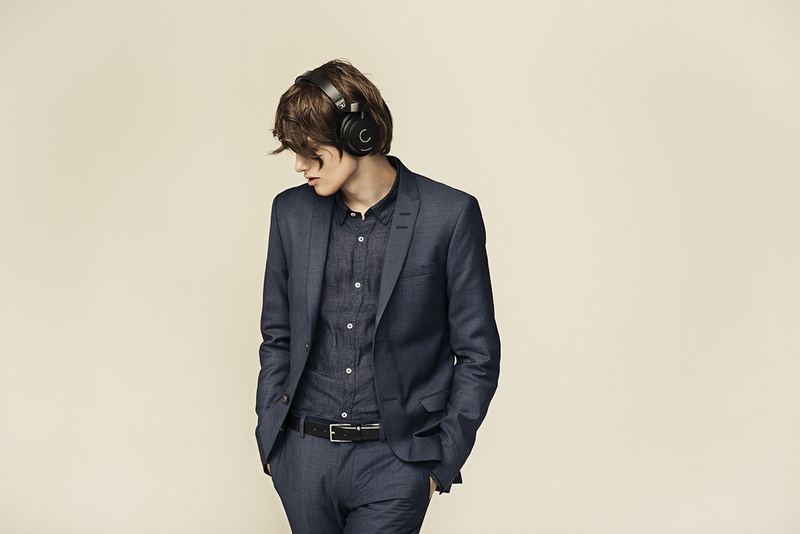 The headphones were awarded at the CES 2015 Innovation Awards. 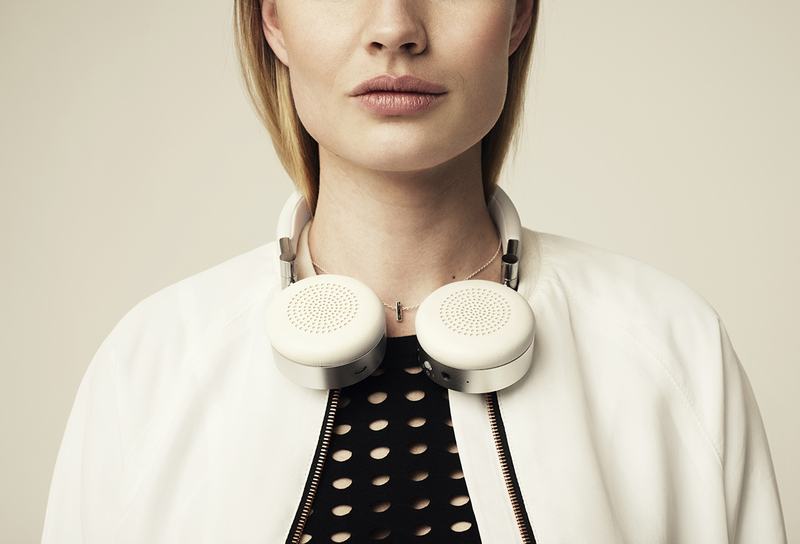 Art direction and product design by Propeller.